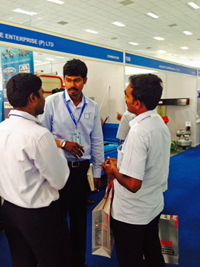 Whale Enterprise PVT Ltd is located in the state of Tamilnadu, India. 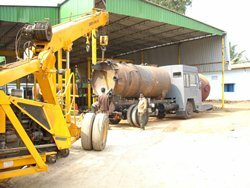 The company has a head office and a manufacturing facility totalling to 20,000 sq. ft located in the city of Coimbatore. Whale Enterprise PVT currently employs 75 people with a wide range of relevant skills including sales, production, design & development and quality engineers. 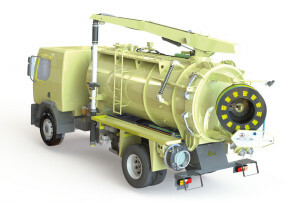 Whale Enterprise PVT is a subsidiary of Whale Tankers Ltd, a company established in the UK in 1969 with a turnover now in excess of 270 Crore INR (30 million GBP) and specializes in the waste and cleaning industries. Whale Enterprise PVT is supported by Whale Tankers in the UK, with its significant engineering and technical resources. Quality is the word that best characterizes both companies, with particular importance on customer focus and operating a fully 9001 compliant quality system. 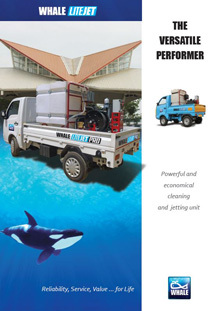 Whale Enterprise manufacture a wide range of products and vehicle types and provide many other services. 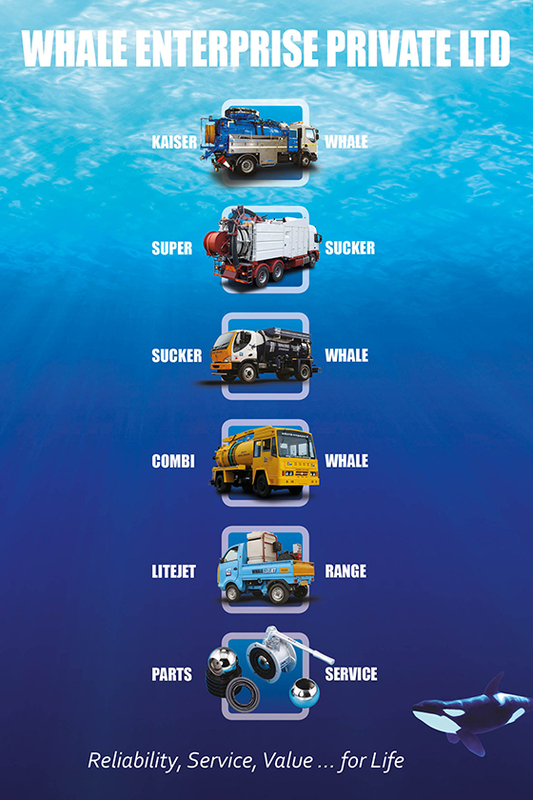 Our vehicles include the KaiserWhale, SuperSucker, BudgetSucker, CombiWhale and LiteJet. We also have a comprehensive parts and a service support operation, to ensure the maximum efficiency from your vehicles. Whale Enterprise PVT are official dealers for a wide range of parts from European companies such as Kaiser, Moro, NouvaConTec, Molex, Mistral, Lombardini, Hibon and Samson. Our extensive parts range includes pumps, valves and engines. One of Whale’s primary objectives is to maximise operating performace by keeping downtime to an absolute minimum, leading to significantly reduced whole life costs. This is achieved by ensuring we can provide service support across all Indian states. 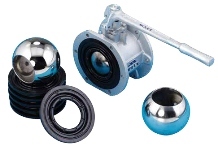 Whale also stock an extensive range of appropriate parts.